As the owner of a leading Toronto home automation company I receive many questions and concerns from my clients that range from simple (how do I replace the batteries in my remote control?) to more complex (Can I get underwater wifi access), but one question I get more than any other is, “where do I put the TV?” Years ago when they were big ugly boxes, everybody wanted to hide their televisions in armoires’ or book cases. 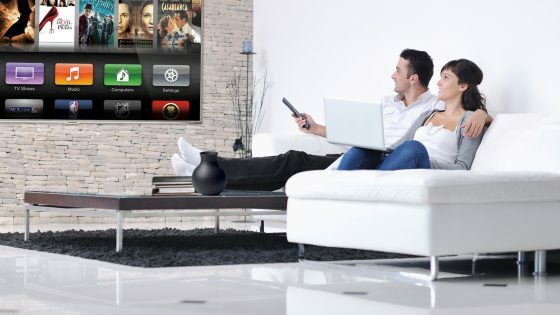 Space restrictions often required that the TV be smaller than desired making the sound quality terrible for movies or sports.Continue Reading..